Its easy for deaf people to converse with people via sign language or guess work through the movement of the lips.But during end to end conversation,maybe on the phone this becomes very difficult. 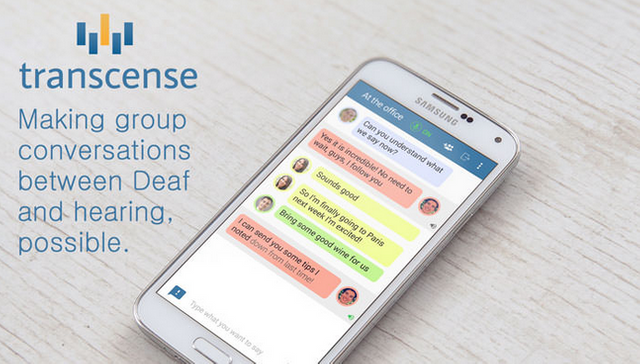 This app helps deaf people to connect and communicate with their neighbors,friends and family.the app hears what people are saying in their phone,immediately it translates it into text for the deaf individual that way he can join the conversation and enjoy his daily routine. Keep following the posting guidelines and bring awesomeness to SteemHunt! If you have any question or want to chat with awesome SteemHunt community, join discord server.